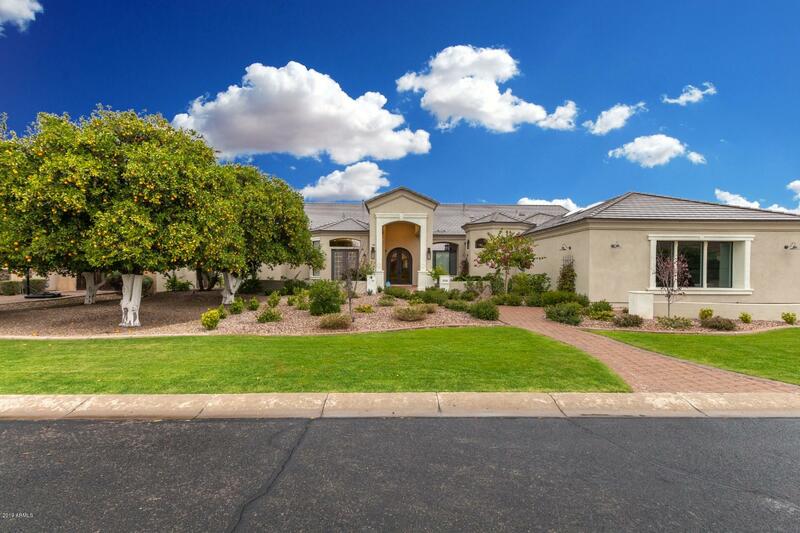 All HERMOSA GROVES SOUTH homes currently listed for sale in Mesa as of 04/19/2019 are shown below. You can change the search criteria at any time by pressing the 'Change Search' button below. 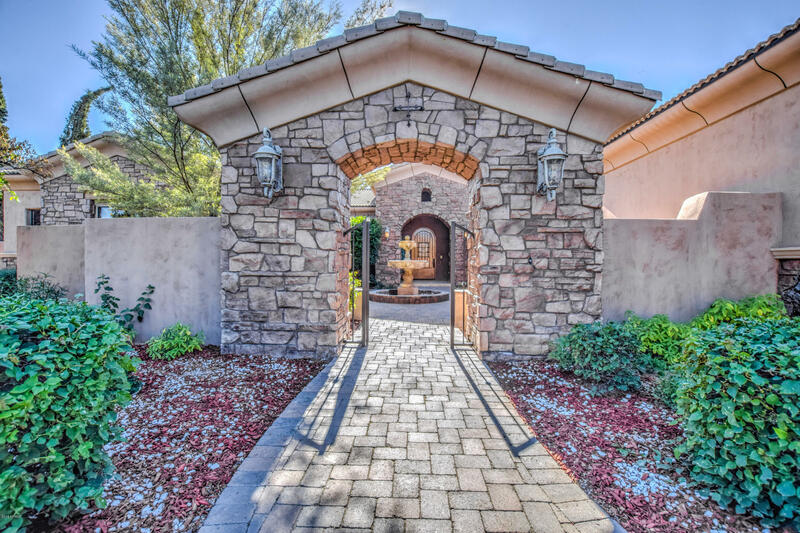 "Stunning Mesa luxury home available in coveted Hermosa Groves South. This home will exceed every expectation with impressive design and unique, stylish finishes inside and out. You will love the spacious living areas with soaring exposed beam ceilings, gorgeous woodlike floors, dazzling light fixtures and much more. Gourmet kitchen boasts an oversize island/breakfast bar, beautiful marble backsplash, custom cabinetry and a sunny bay window dining nook. Majestic master suite presents a gas firepl"
"Move in ready luxury home waiting for a buyer that desires to the finer things in life and the address that fits. Finished w/new paint, resealed Tumbled Travertine & resealed Reclaimed Wood Flooring, Extensive Stone Work (Inside & Out), cantera Columns, Solid Plank Doors,Plantation Shutters, Granite Countertops & Beautiful Custom Cabinetry w/Carved Accents. Stainless Appliances, Tons of Cabinetry & Storage. 2 Pantries. Exquisite Great Room & Dining Room. Master Suite has Sitting Area, His & Her"